Struisbaai is situated 10km from L’Agulhas. It is almost difficult to tell where the one town ends and the other begins as the towns are so close and the communities’ lives so intertwined. Struisbaai is the entry point for both towns and the road through L’Agulhas comes to an end at the Agulhas National Park. This proximity and the overlapping of names can at times be confusing. 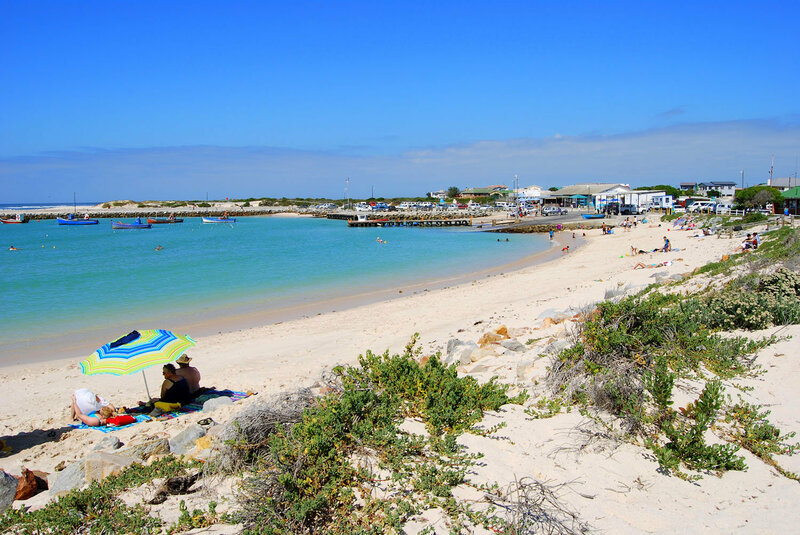 Struisbaai, which sports a natural harbour that is famous for hosting friendly stingrays and the longest beach in the Southern hemisphere, is still relatively untouched by the modern world. The old fisherman houses have lent a hand in its quaint atmosphere and the many outdoor activities that range from horse riding to fishing make it a lovely holiday destination. The origin of the name Struisbaai is debatable. Some believe it means ‘straw bay’, which makes reference to the roofs of the fisherman’s cottages, where others say it is derived from the Afrikaans word ‘voelstruis’ which translates to ostriches because some of the farmers from the area used to keep these birds on their farms. Another story however, is that the name was taken from the old Dutch word word for ‘huge’ which refers to the 14km long natural beach. Agulhas, or otherwise termed L’Agulahs, is situated between Struisbaai and the Agulhas National Park. 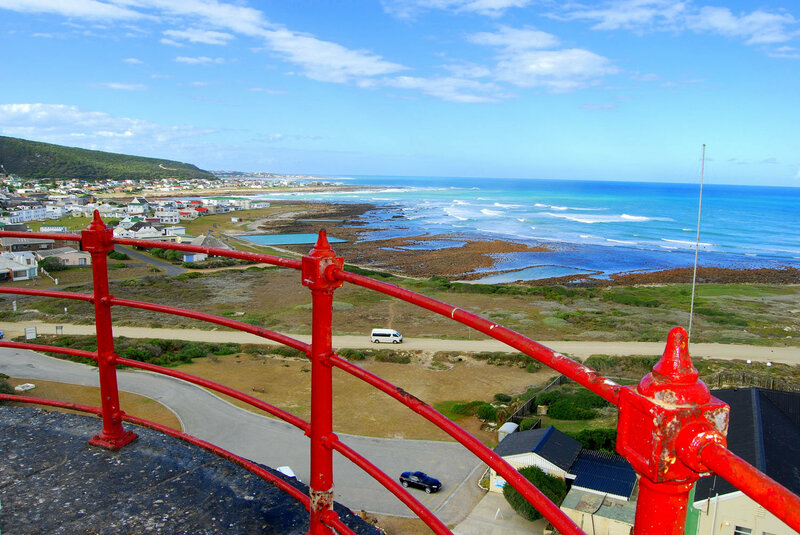 This small but famous town is home to the Agulhas lighthouse, the monument that signifies the southernmost point in Africa and thus the southernmost settlement in Africa. The name Agulhas is supposedly named by Bartholomew Dias when the Portuguese arrived in the 1400s. 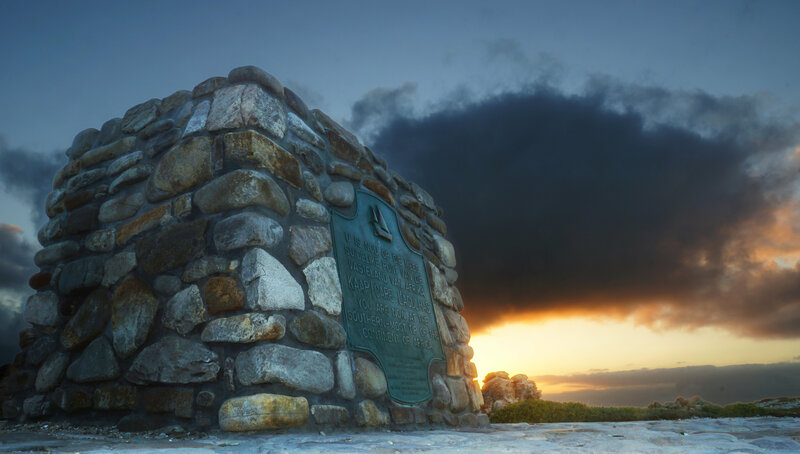 They dubbed the town ‘Cabo dos Agulhas’, which means Cape of Needles, because they noticed that the magnetic north coincided with true north in the region. The French influence that arrived after this then meant the name took a turn to L’Agulhas. This version was forgotten over the years but when the lighthouse was restored the name was once again reinstated. Cape Agulhas now refers to a region of the Overberg that includes the towns L’Agulhas, Struisbaai, Arniston, Bredasdorp and Napier. 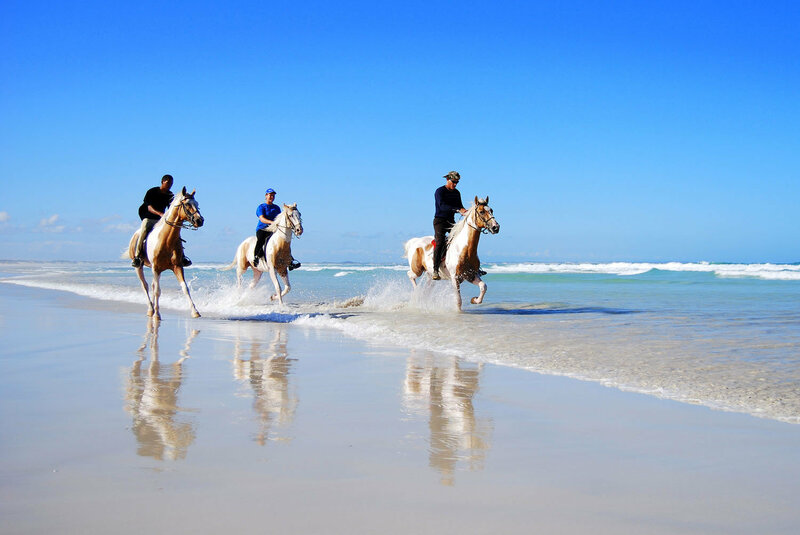 It is a beautiful part of the Western Cape that is still untouched and retains many of its original qualities – boasting incredible cultural history, pristine natural beauty, monuments and world-renowned attractions.